Celebrating 20 Years in Business! Thank You! 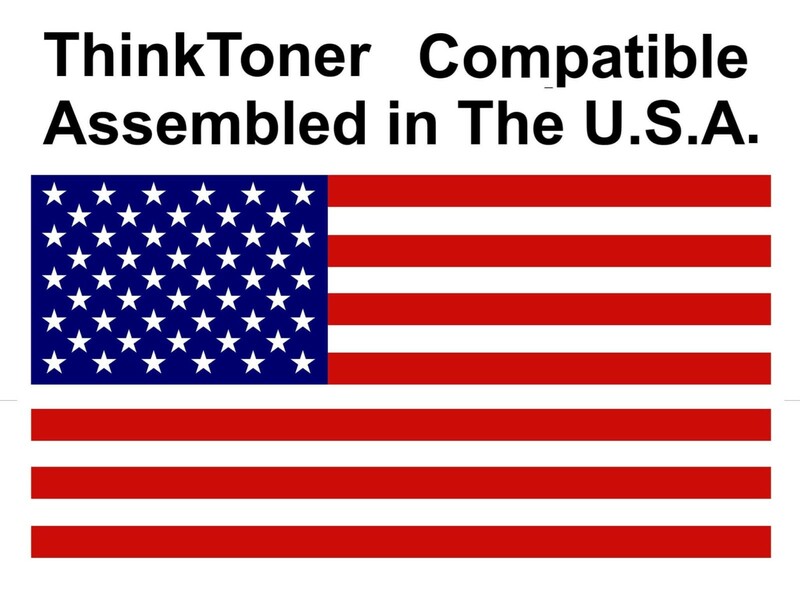 Welcome to Think Toner, Inc. 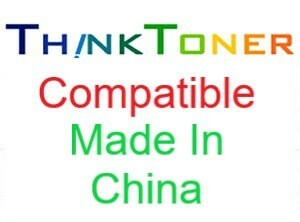 Think Toner, Inc. provides high-quality toners, MICR toners, ink cartridges, and printing supplies at affordable rates. All products are guaranteed. We have a huge inventory of printer laser toners, inkjet cartridges, inkjet refill kits, fax toner, thermal ribbons, and all printer supplies for your inkjet and/or laser printer. Shipping is fast, efficient and free for orders over $85 in the continental United States. Please call for Overnight or 2nd-Day Rates. We do not send Chinese versions unless requested.